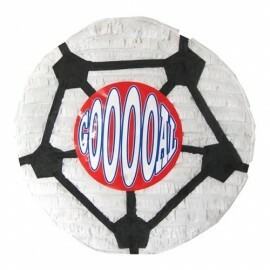 We have authentic Mexican piñatas! It will be the center of attention at your next party. 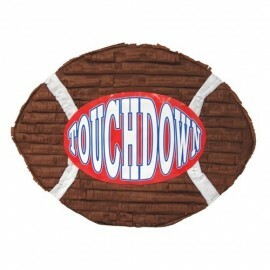 Hanging instructions are included, as well as a guide for suggested party games! 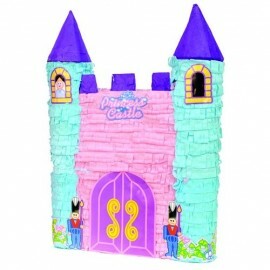 Each piñata has a flap for filling with candy and prizes.